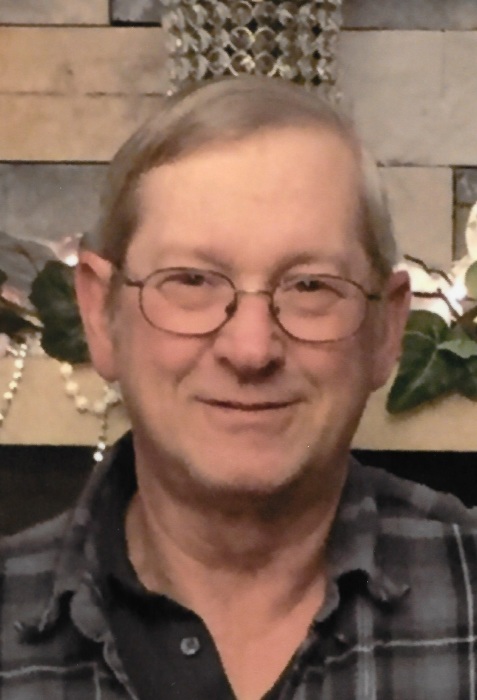 Obituary for Thomas W. Uhl | Lynch-Green Funeral Home, Inc.
Thomas W. Uhl, 65, of 119 Hyatt Court, Kersey, died on Tuesday, November 27, 2018 at Penn Highlands DuBois following a brief illness. He was born on July 30, 1953, in St. Marys, a son of the late George and Helen Salter Uhl. On May 14, 1977 in Ridgway Church of the Nazarene, he married Ruth Ann Ford Uhl, who preceded him in death on July 27, 2017. Tom was a lifelong resident of the area and retired after more than 40 years at Carbon City (MPP) Products. He enjoyed hunting, fihsing, and playing golf. He also enjoyed the company of his dog, but most of all, he loved spending time with his grandchildren. He is survived by two daughters, Melanie (Thomas) DiObilda of Morgantown and Anita (Luke) Nissel of Treasure Lake, and by four grandchildren, Kara and Zachary DiObilda and Alexis and Mason Nissel. He is also survived by a brother, Francis Uhl of St. Marys, by two sisters, Margaret "Peg" (Paul) Giordano of Virginia and Marlene (Charles Miller) Uhl of St. Marys, and by many nieces and nephews. In addition to his parents and his wife, he was preceded in death by a brother, Donald Uhl, and by a sister in early childhood, Mary Ann Uhl. Funeral Services for Thomas W. Uhl will be held on Saturday, December 1, 2018, at 11:00 AM at Lynch-Green Funeral Home with Rev. Jeffery Noble officiating. Visitation will be held at the Lynch-Green Funeral Home on Saturday, December 1, 2018 from 9:30 AM until the time of the service. Memorial Contributions may be made to the Fox Township Ambulance Association.